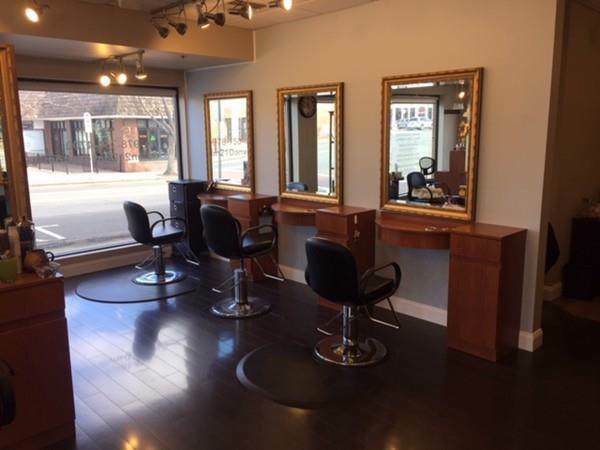 Beautiful established Salon of 20 years located in the Danvers Atrium Building right in downtown. This is business only. 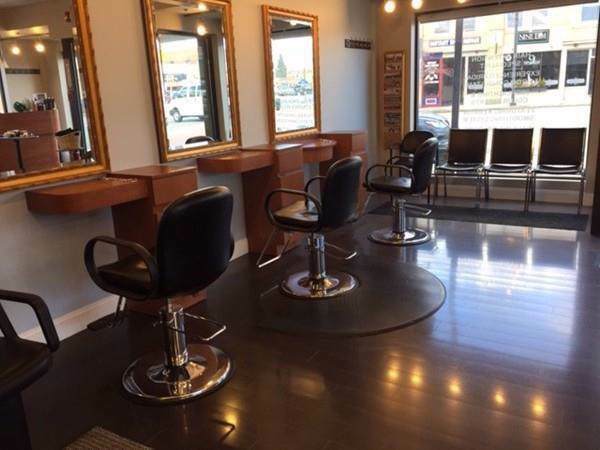 Very busy Salon. 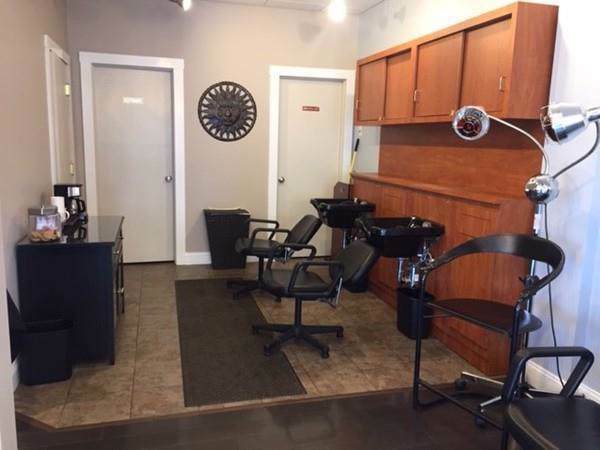 One room is rented out to an Esthetician. Tax returns and figures are available once a Non-Disclosure and Confidentially Agreement is signed. 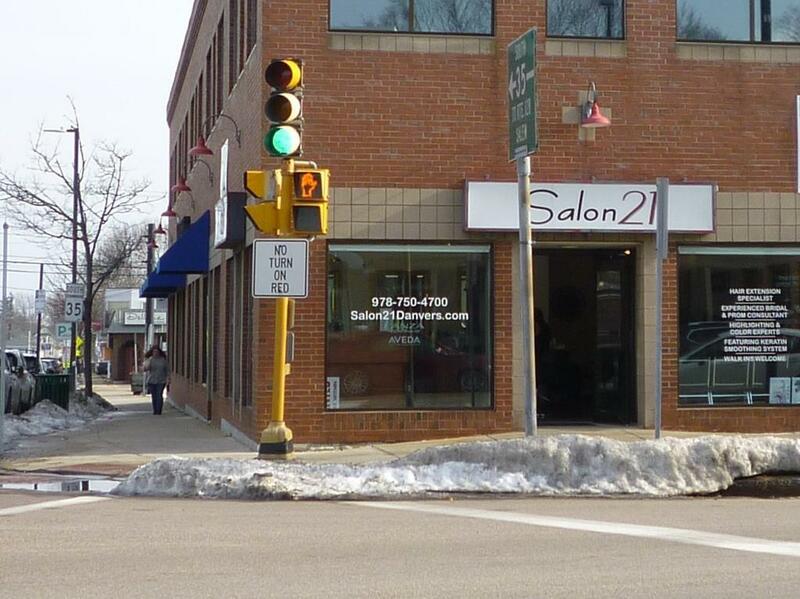 Listing courtesy of Debora Zywusko of Century 21 North East. Listing provided courtesy of Debora Zywusko of Century 21 North East.